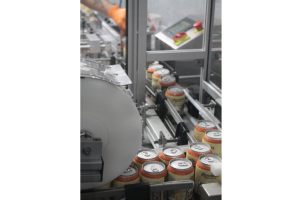 WaveGrip, manufacturer of beverage multi-packing solutions, is helping Lancaster Brewing Co. increase its canned beverage output. 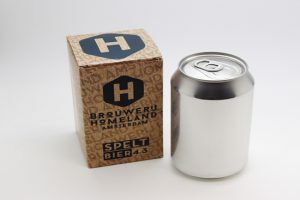 Dutch craft beer brand Brouwerij Homeland Amsterdam has collaborated with Ball Corporation to create a blank can design for its popular spelt beer. 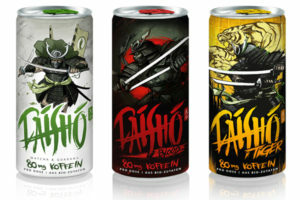 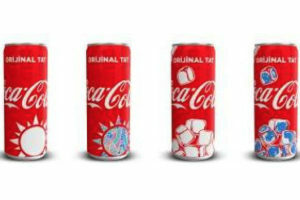 Ball Corporation has collaborated with Attila Hildmann Empire GmbH to produce a new range of cans for its organic drink Daisho.